When a new customer service agent gets hired and joins a customer service team, there’s often a grace period of sorts where they’re not necessarily expected to do everything perfectly. They might even get paired up with a more senior agent whom they “job shadow” for some time until they’re up to speed. It’s a little different when a chabot becomes part of the customer service team. For starters, chatbots don’t get the same kind of “training” that an agent would get -- it’s more a matter of feeding the system with the right data to ensure the information it offers and searches for is accurate and up to date. While chatbots may hand off particularly big issues to a live agent, meanwhile, they aren’t job-shadowing anyone as part of their first day or week on the job. More to the point, chatbots represent a new way of interacting with customers in addition to making phone calls or sending an email. As a result, there’s no grace period or room for error when you’re using chatbots for customer service. The technology will work, of course, but there are ways to optimize the customer experience around the technology to ensure you meet expectations and maybe even deliver a few “wow” moments along the way. Much as you might use journey mapping in marketing to plan out how your brand will engage with a customer as they move from awareness to decision, you need to think through what’s going to happen once customers discover chatbots as a service channel -- and what may turn them off. Remember that this is still a relatively new dynamic for many people, so you want to create the best first impression possible. Some companies may have walked through the business case for chatbots in customer service so thoroughly that they assume it will be obvious to the outside world as to why they’ve deployed the technology. It’s not. Your chatbot strategy doesn’t just have to clear the air and answer these questions. It has to demonstrate it’s just as viable a way to connect with your company and deal with an issue as writing or picking up the phone. Look at the data you already have if you use tools like Service Cloud. What are the most likely reasons customers would come online to look for help on your site? It may be simple troubleshooting issues they feel they can handle on their own -- exactly the kind of self-service approach chatbots were designed to encourage. 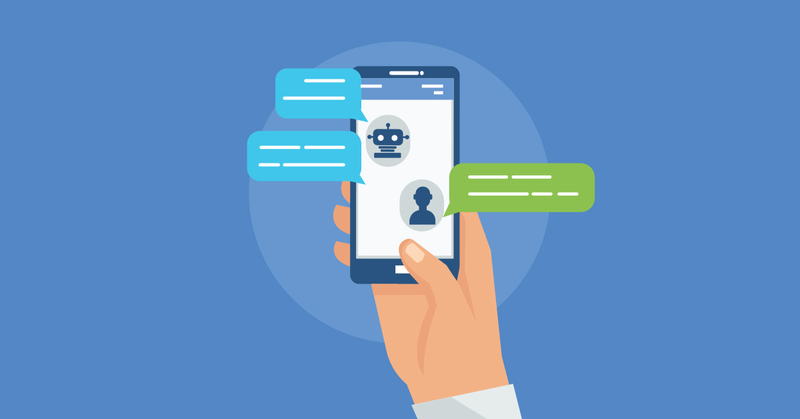 In just one sentence you’ve established that the chatbot text box or window is an interactive element, well-versed in common customer service issues and that they can take immediate action. 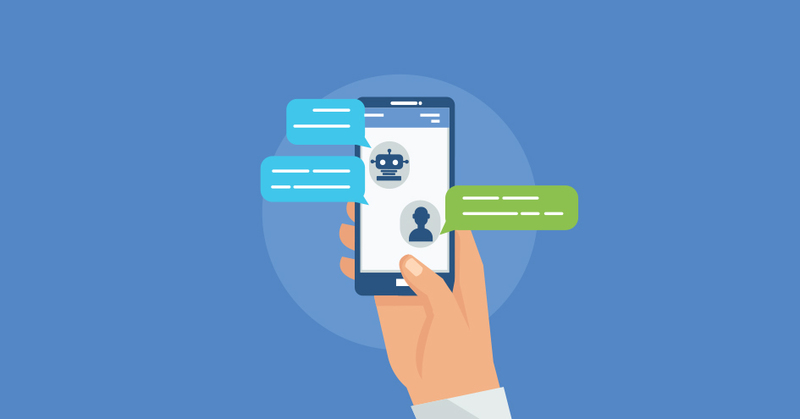 Much like using Service Cloud itself, chatbots are a great way to reduce the time agents spend asking for the same details from a customer before they can call up an account or get the process of solving a problem started. That’s only the first stage, though. Just because we call them chatbots, customers don’t necessarily want to wear out their fingers going back and forth the way they might conduct a chat via smartphones with family and friends. You should be designing the experience in such a way that they can routinely answer “yes” or “no” as often as possible. Remember that they may pause before writing in detail because they’re not sure how well a chatbot will understand them -- they may wonder, for instance, if there’s a human at the other end versus some kind of artificial intelligence system. Use Service Cloud data to look at the conversation flow that tends to happen in various scenarios between agents via phone or email. How well can you have the chatbot anticipate what the customer might have to say about their problem? Every time you’re successful at preempting their request, the more they’ll become confident in the technology (and your firm’s customer service prowess). Seconds can feel like minutes, and minutes can feel like hours in customer service situations. This is even more true in a chatbot experience than when you’re leaving customers on hold over the phone or wondering when someone’s going to respond to their email. If certain scenarios require the chatbot to take more time -- say, if there needs to be some intervention by a human -- aim for the kind of experience customers might have come to expect via other online tools. If an email takes a while to load or to retrieve an archived message, for instance, you’ll often see a message that says “Loading” or “Still working . . . “ rather than a blank screen. Words like “working,” “checking,” “almost done” or even “one moment . . . “ might keep customers happier and engaged with a chatbot than a conversation that turns into sudden silence. Just as an agent might wrap up a call with, “Is there anything else I can help you with today?”, chatbot sessions need to offer customers a sense of closure. One way might be to create a quick summary of what just happened: the question or complaint, the additional context and what the company has just done about it. Other options here might include giving a customer confirmation number, a reference number if they want to circle back or a link to another area of your web site where they could find manuals, FAQs or other resources to get at answers themselves the next time around. Get all these details right, and customers will come to see chatbots for what they really are -- a time-saving tool built to give them more control over the customer service process.